A member of the DMJ professional team since 2000, Amy Thabet was promoted to Audit Manager in 2011. She performs many of DMJ’s audits, reviews, and other attestation engagements. Amy believes in working closely with the organization’s management and board of directors, especially in times of transition, organizational change, or to help them achieve their goals. 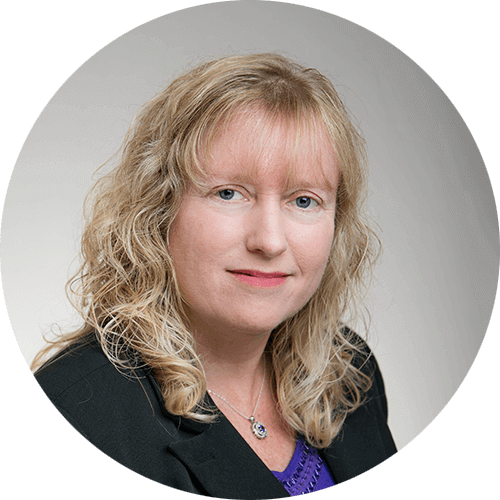 Amy is experienced in all phases of accounting and taxation and is responsible for planning and supervising engagements of various businesses in the areas of manufacturing, professional services, construction contractors, healthcare, nonprofit organizations, educational institutions, and schools. She also performs all of the compliance-related audits for the firm maintaining knowledge of Governmental Accounting Standards Board (GASB) standards and Government Auditing Standards (Yellow Book) for use in auditing governmental entities and funding. Amy is a passionate animal lover and enjoys spending her free time tending to her plants, books, and pets.